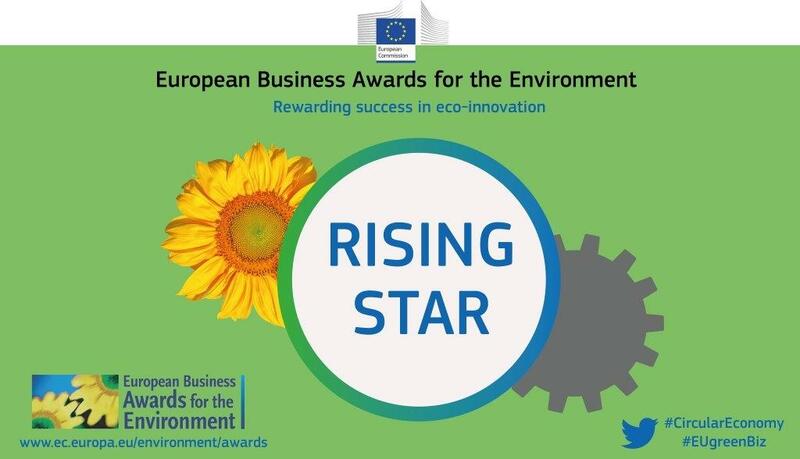 Viessmann Refrigeration Solutions GmbH has been awarded the "European Business Award for the Environment" as a so-called "Rising Star" in the "Process" category. A total of 22 companies from nine countries applied; Viessmann competed with the ESyCool green energy system in the field of process and production methods. The award ceremony took place on 14th November in Vienna. The European Business Awards for the Environment have been presented by the European Commission since 2004. Every two years, the awards are given to innovative companies that combine competitiveness with environmental protection. In the "Process" category, solutions are awarded which not only make a positive contribution to the environment on the one hand, but also promote economic and social aspects on the other. The ESyCool green energy system combines refrigeration and heat supply for food retailers and thus reduces energy consumption and CO2 emissions. Edwin Bloch, Innovation and product management at Viessmann Refrigeration Solutions GmbH.